"Only wood specialist has the necessary knowledge to develop an optimal wood finish." Wooden floors are often exposed to great stresses and strains, therefore they require extra protection at the same time. This protection should not disturb or change the natural appearance of the wood's surface. Wood must be allowed to "breathe" this helps to maintain its elastic surface qualities and allows it to compliment its environment. With Osmo natural wood finishes the wood surface retains its natural character and charm but also becomes abrasive, water- and dirt/resistant- a long lasting surface protection against those small daily mishaps. Ideal for DIY use - easy to apply! 1 coat for renovation applied to clean and dry surface - no sanding necessary! * quick drying - 2 coats in 1 day! Over application, bad ventilation, low room temperature and high humidity can dramatically increase the drying time. The floor surface can be used the following day, however the complete curing time for the surface is between 10-14 days, because of this heavy carpets and other objects which obstruct the flow of air on the surface should not be placed until then. Osmo Wood Wax Finishes (available in transparent or opaque) and the special Hardwax-Oil Foundation offer a multitude of ways for you to add that personal touch. A final treatment with one of Osmo Polyx-Oils is most certainly required. Professional surface finish-the perfect allrounder for all interior woods! 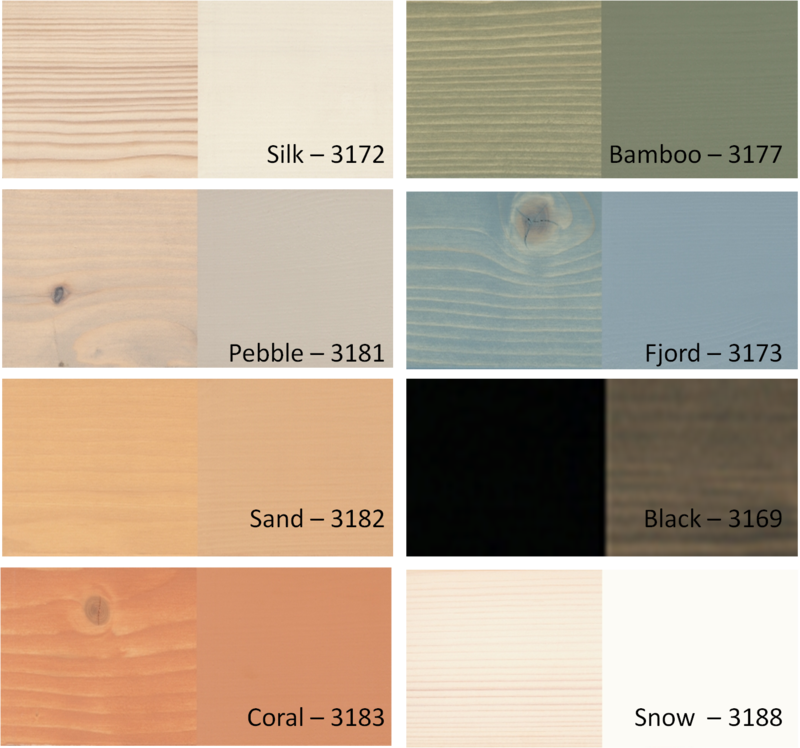 Transparent or opaque - modern pastel shades for all areas of your home! * Especially recommended for furniture and children's toys as well as walls, ceilings, doors, mouldings and edge-glued panels. Oil and wax mixture - created especially for use on wooden furniture and (kitchen) work tops! materials. It is water-repellent and non-abrasive and does not crack, flake, peel or blister. Wood Protector: Clear non-biocidal, wax impregnation-Perfect for use in moist rooms! Meeting modern architectural demands, available in four attractive silver-metallic tones! -number of coats: 2 coats on raw wood. For renovation, apply 1 coat to a clean and dry surface - no sanding required! Base and top coat in one- Oil-based, innovative wood protection! * Natural Oil Woodstains is base and top coat in one. It is very water weathering and UV resistant. The breathable surfacecontains active ingrediants to protect the wood against mould, algae and fungal attack. * 2 coats on raw wood, for renovation apply 1 coat to a clean dry surface- No sanding required! Oil based, anti-slip finish- added safety for your family! *Anti-slip Decking Oil increases the durability of the surface, protects it against mould, algae and fungal attack and reduces the risk of slipping. The surface is water-, weathering-, and UV resistant. 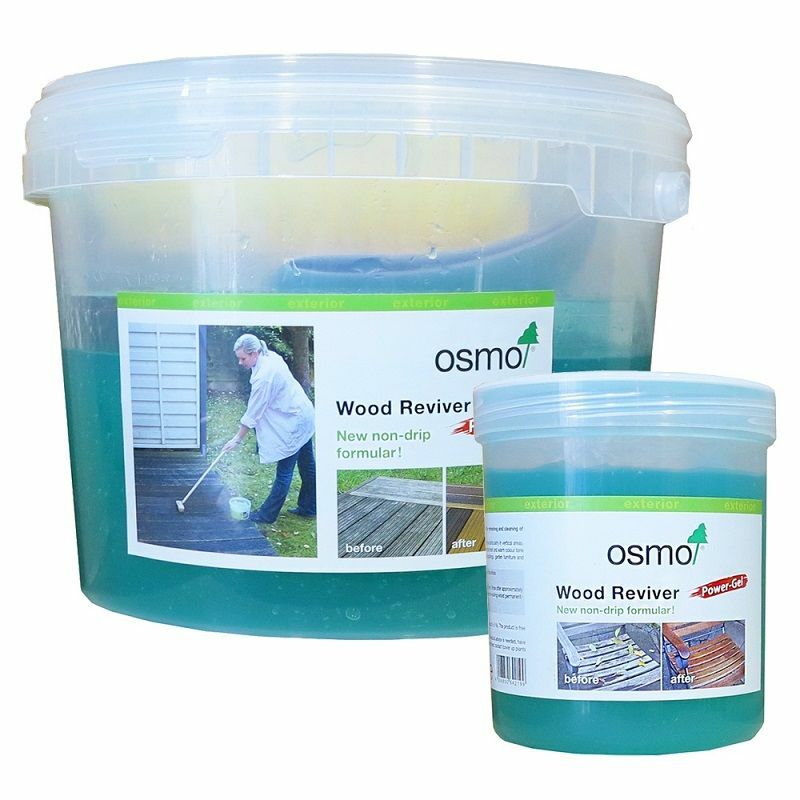 The Osmo UV-Protection Oil contains special, clear ingrediants which do not allow UV-rays to hit the wood surface. 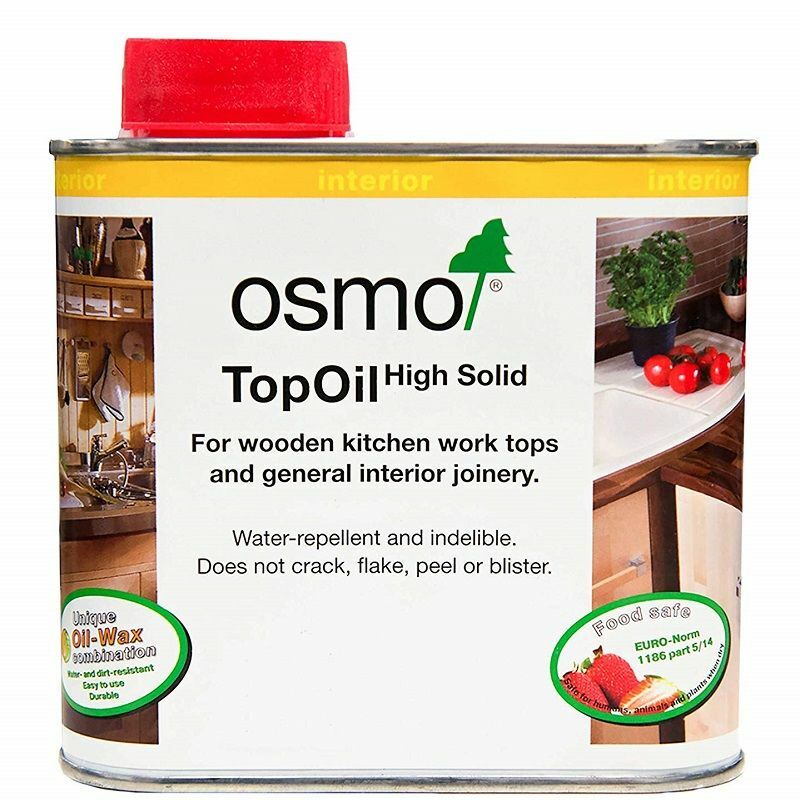 *When used as a top coat after staining wood, Osmo UV-protection oil prolongs the renovation time significally, when used as a stand-alone finish it blocks the greying process. Perfect for refreshing and cleaning greyed wooden surfaces. ALL PRODUCTS ARE AVAILABLE ONLINE!